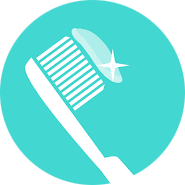 Since our doors opened in 2008, our Garfield Heights office has been proud to serve your dental needs. Our Garfield location is easy and convenient to find. We are located right on Turney road, next to Handles Ice Cream. 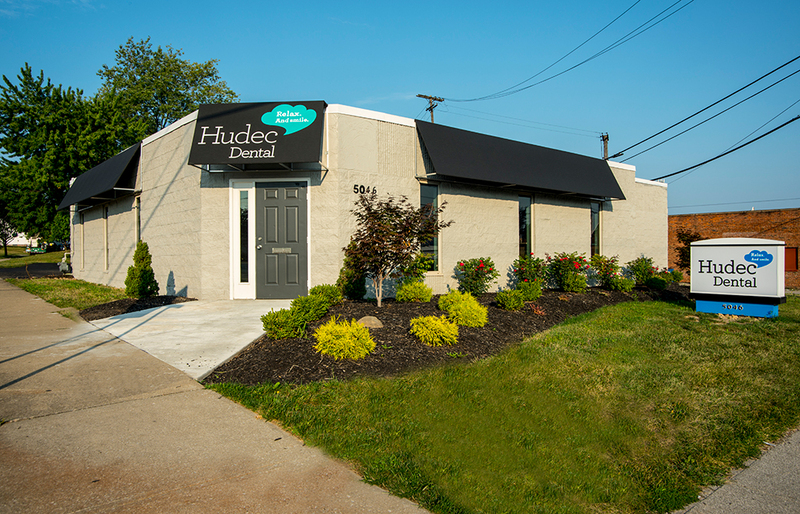 Our office is the eighth of many Hudec Dental locations with a well-educated team of providers. We provide state of the art cosmetic dentistry, non-surgical periodontal treatment, and whitening procedures. We accept most insurance plans as well as various discount plans and affordable payment options such as InDent, American Heroes, and Care Credit. Please give us a call today to schedule an appointment. We look forward to making you smile! Dr. Nisha Thapalia graduated from Indiana University School of Dentistry and received her Doctor of Dental Surgery degree in 2015. 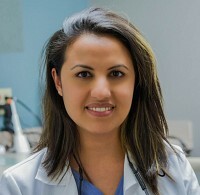 Dr. Thapalia moved to the United States to further her education after practicing dentistry for a year in Nepal. 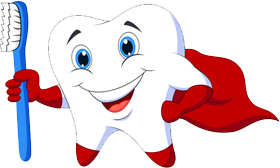 She is a member of the American Dental Association, Ohio Dental Association, and Academy of General Dentistry. When Dr. Thapalia is not in the dental office, she enjoys biking, gardening and traveling. 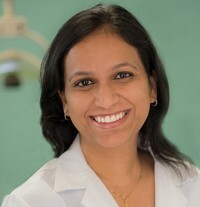 Dr. Rachel Koshy graduated from Sri Ramakrishna Dental College, India in 2007. She received her General Practice Residency in 2009 from Government Medical College, Coimbatore, India. Dr. Koshy then went to dental school at Howard University College of Dentistry in Washington D.C., and graduated in 2016. 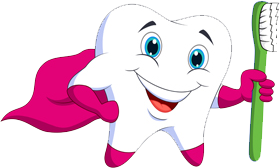 She is a member of the Greater Cleveland Dental Society and the American Dental Association. Dr. Koshy was inspired to become a dentist because dentistry provides her a platform where her passions for art, medicine, and humanity could come together. In her free time, she enjoys cooking and reading.